No picnic or potluck dessert table is complete without a coconut pie. Full of flavor and (usually) piled high with whipped cream or meringue, this nostalgic dessert is a favorite. Below are a few of the best recipe variations, from classic cream to chocolate and everything in between. You can't go wrong with a classic coconut cream pie. The creamy base and crunchy toasted coconut atop provides a world of coconut flavor with varying textures. No crust required for this ridiculously easy recipe which just involves mixing and baking. The coconut based crust for this pie pairs perfectly with the prominent flavors of chocolate and macadamia nuts. The aptly named Island Lover's pie will make you kick up your feet and day dream about your own tropical vacation. 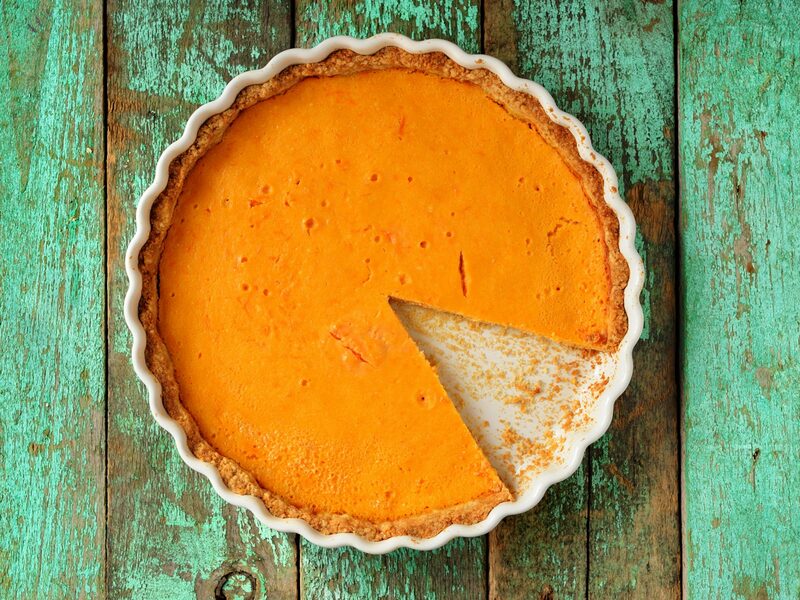 Not just reserved for holidays, the flavor combination of pumpkin and coconut deserves love year-round.